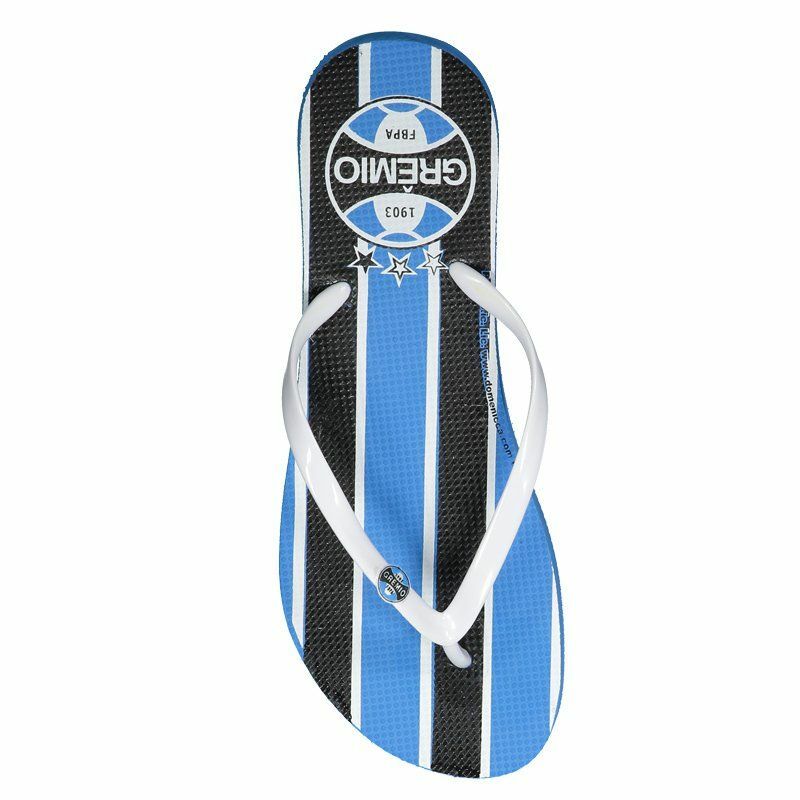 Developed especially for those in love with Grêmio, they wear their love for the team from head to toe. 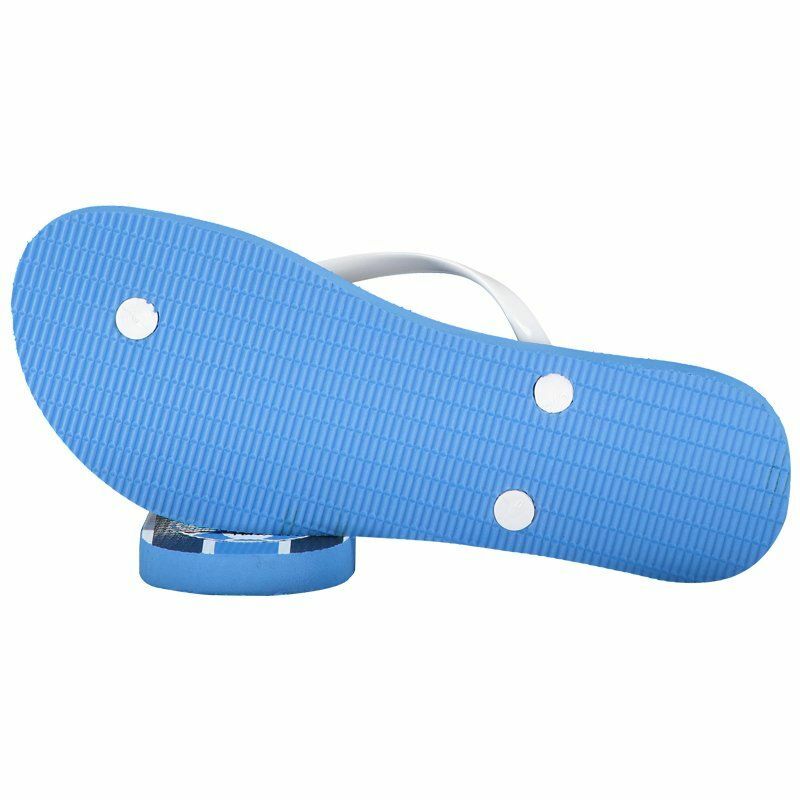 The Domenicca flipflop is made of durable PVC rubber, providing comfort and style.Its design features blue as the predominant color with black and white More info. 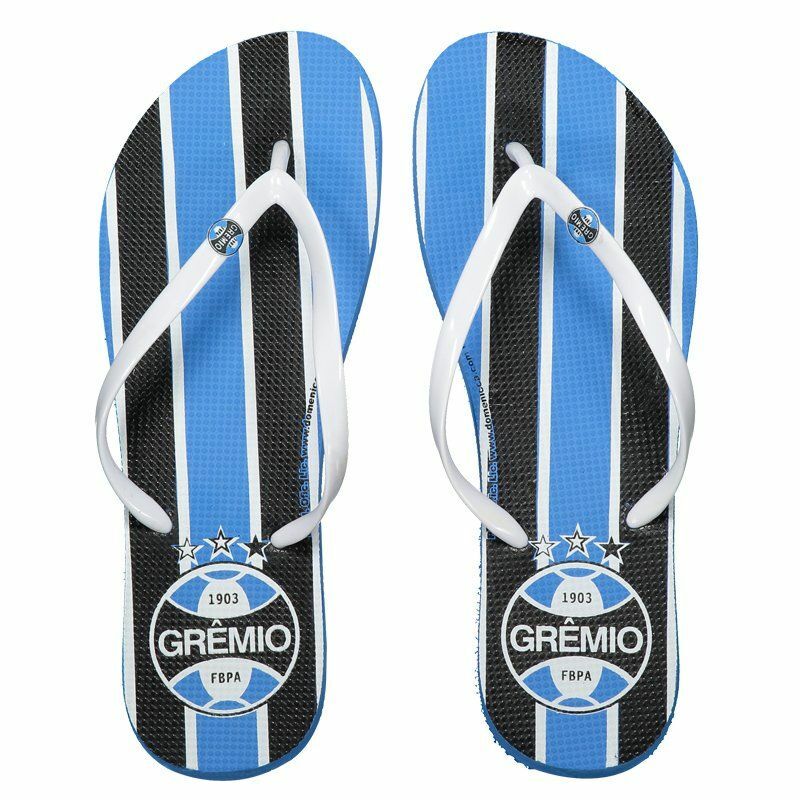 Developed especially for those in love with Grêmio, they wear their love for the team from head to toe. 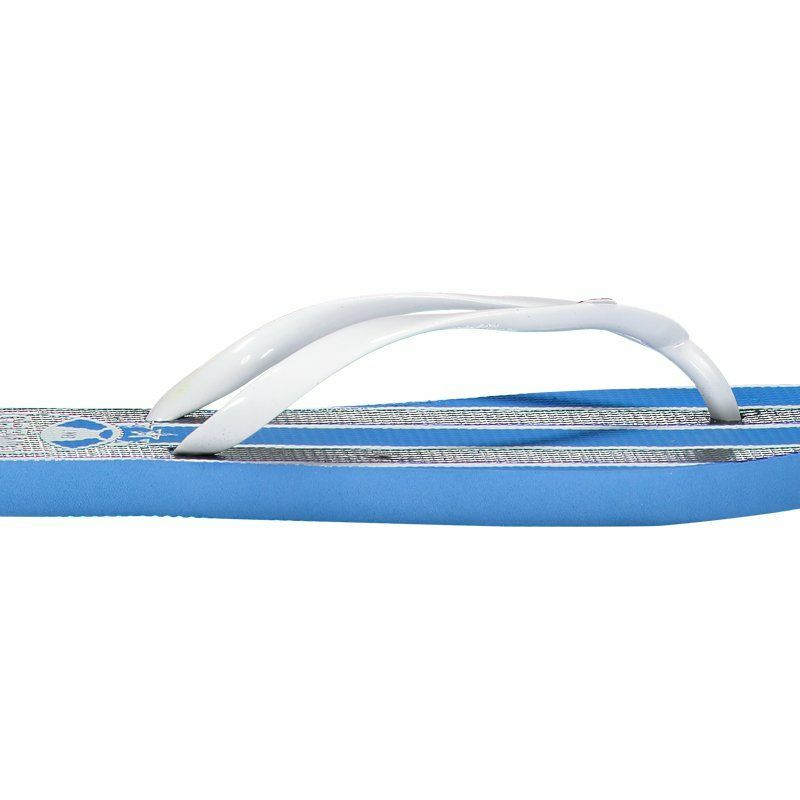 The Domenicca flipflop is made of durable PVC rubber, providing comfort and style. Its design features blue as the predominant color with black and white details. It also presents the team badge featured in the insole region. The badge is also seen fixed in smaller size on the slim straps, which ensure the perfect fit.